The Department of the Interior initiated a high-flow release of water on November 5 from Glen Canyon Dam. This is the first high-flow release under the Glen Canyon Dam Long-Term Experimental and Management Plan, which was approved in December 2016. Officials argue that the experiment will help rebuild beaches, sandbars and other environmental resources in Glen Canyon National Recreation Area and Grand Canyon National Park. It continues scientific research and monitoring along the Colorado River while preserving water and power deliveries for the nearly 40 million people who rely on the river. During this 60-hour high-flow release, the increased river flow will carry sediment deposited on the bed of the Colorado River from tributaries below Glen Canyon Dam in recent months through the Grand Canyon. Scientists and other researchers will also use this high flow experiment to gather important information which will help inform future operational and management decisions at the dam and along the Colorado River. In fact, this high flow experiment continues and supports more than 20 years of extensive scientific research, experimentation and analysis conducted through the Glen Canyon Dam Adaptive Management Program. The Glen Canyon Dam Long-Term Experimental and Management Plan is a 20-year plan that updates protocols for continued experiments and provides a framework for adaptive management of Glen Canyon Dam. 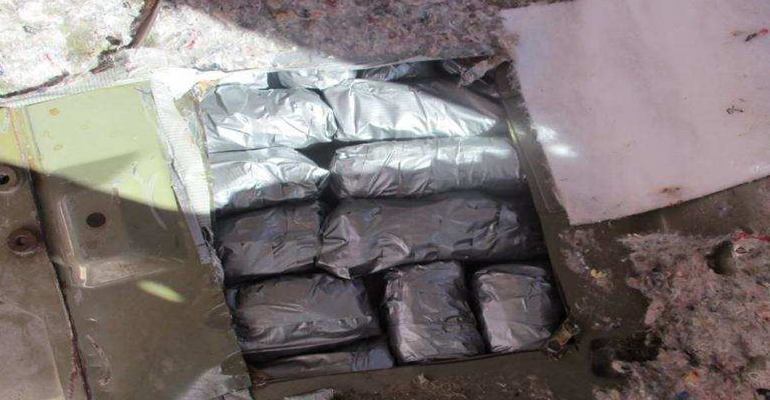 The decision to conduct this experiment was based on input from a collaborative team, including Department of the Interior agencies—Bureau of Reclamation, National Park Service, U.S. Geological Survey, U.S. Fish and Wildlife Service, Bureau of Indian Affairs—the Department of Energy’s Western Area Power Administration, and representatives from all seven Colorado River Basin States. Before proceeding with the experiment, experts determined there would be no unacceptable adverse impacts on other resource conditions. Technical experts with the Department of the Interior have coordinated the experiment’s design to optimize benefits to sediment resources throughout the Grand Canyon while meeting all water delivery requirements and minimizing negative impacts to hydropower production. This high flow experiment will not change or impact the total annual amount of water released from Lake Powell to Lake Mead. 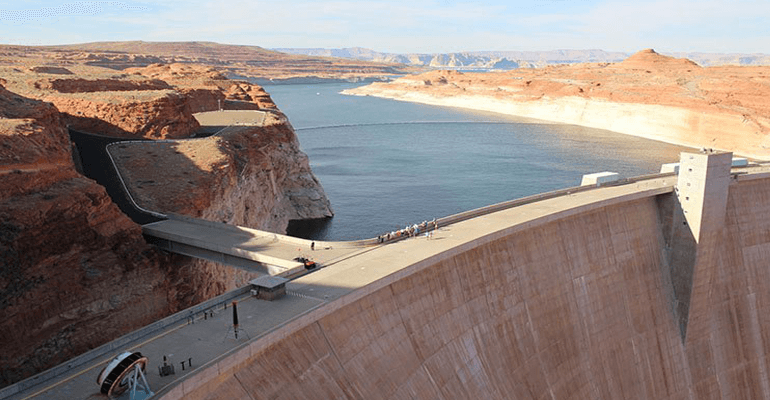 Releases from Glen Canyon Dam, both before and after the experiment and through the remainder of the year, will be adjusted to compensate for the high volume released during this high-flow experiment. Maybe with a high enough flow they can finally detatch California from the rest of the nation.